Any issues with condensation with these? They look really good, hopefully the quality is good too. Can someone take a few more pics against a wall? 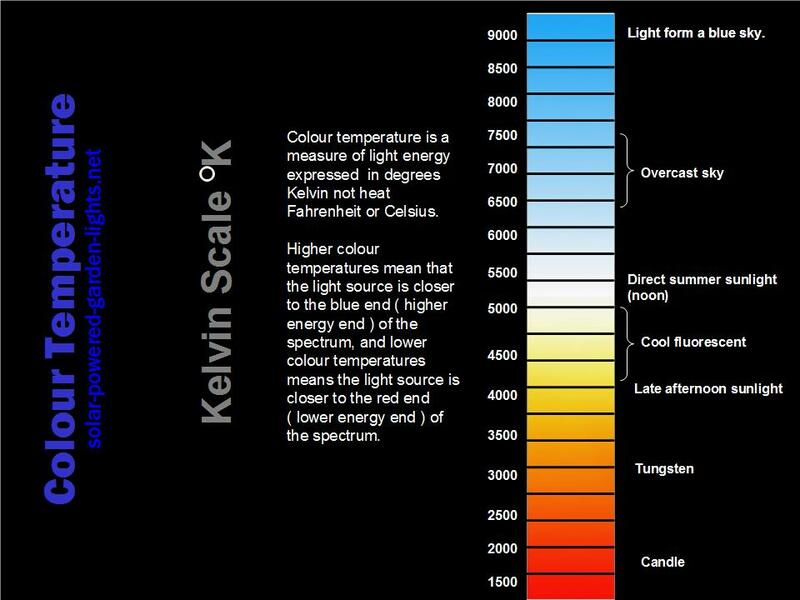 6000k is definitely not too blue - for me it is the ideal color temp. I aimed the low beams a little bit higher than they were when I got them. could you describe exactly how you adjusted the headlights up? Mine are a bit too low as well and I'm not sure how to adjust them up. If you look at dirty panda's second pic in post #37, it's the white plastic screw in the back of the headlight. It is adjusted from the top with a 7/32" hex key. The adjustments are very subtle, so you will have to turn it several times. Be gentle as the gears inside the headlight are made of plastic. Did you resolve the issue with your left headlight? A: Makes the headlight cutoff go up and down. B: Makes the headlight go left and right and helps keep the hood and headlight flush when you close the hood. I don't know what C or D do exactly? 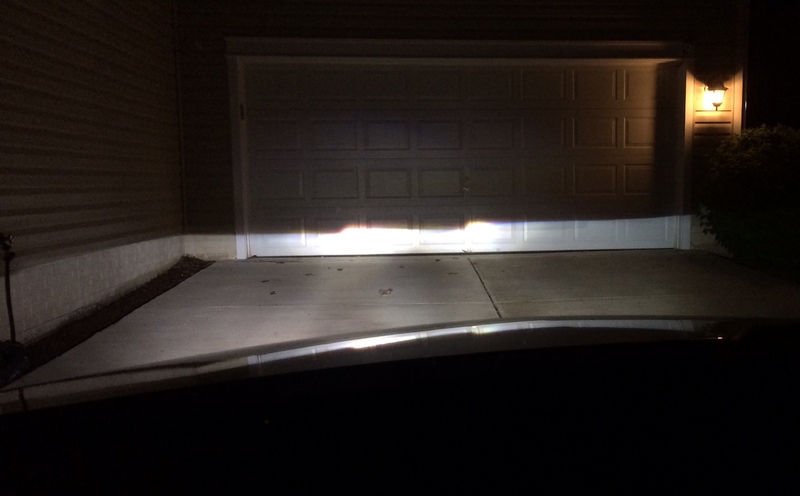 High Beam Adjustment? B was a huge pain to bolt in and now one of my headlights isnt exactly "flush" with the hood when closed. Is it supposed to be perfectly centered before the bolt is fully tightened from the underside? did you mean it will adjust the lights inside of the assembly left and right? Yes, looks like I had a bad ballast... in the process of getting it replaced by fishcake. SHould have no problems after I get a new ballast! is the duct tape recommended to keep moisture out? Quality is great IMO. Like i have said before my only worry with these headlights is that if smth goes bad. High beam or Low beam it seems like a royal pain to change. Also if the DRL light or the signal LED goes bad you pretty much have a useless headlight since you cant simply change these out. I love the way these look though and have gotten many positive comments about them. A guy in his c63 at the dealer even said: Hey we have the same lights dude, didnt even notice they were replicas. 3 car washes so far and 2 rainy days with 0 issues. Is this the same type of headlight, just with H7/H7 bulbs? Can anyone who has done this install let me know how to unplug the headlight module? I've been yanking on the plug and cannot get it to come out. Go to 4:50 and watch how he removes the plug. You have to use a pick or something with a fine point to pry up the tab that secures the plug to the assembly. 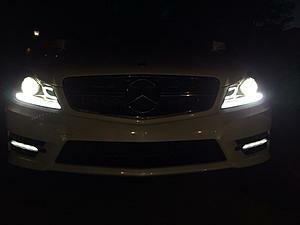 I just upgraded to an HID pair of headlights on a W204 that had halogen stocks. These include a white LED bar where the turn signals are. They are also a bi-xenon setup with D1S, fully integrated with ballasts and self-contained in the headlight housing - no wires or ballasts hang out from the headlamp. Last edited by hellasmania219; 05-27-2014 at 10:37 AM. Yup, I checked out the video and figured it out. The locking mechanism was a little confusing to figure out without actually removing the headlight. I was just splicing in for power to my illuminated star. Also, hellasmania, could you go over which lights are illuminated in various situations? 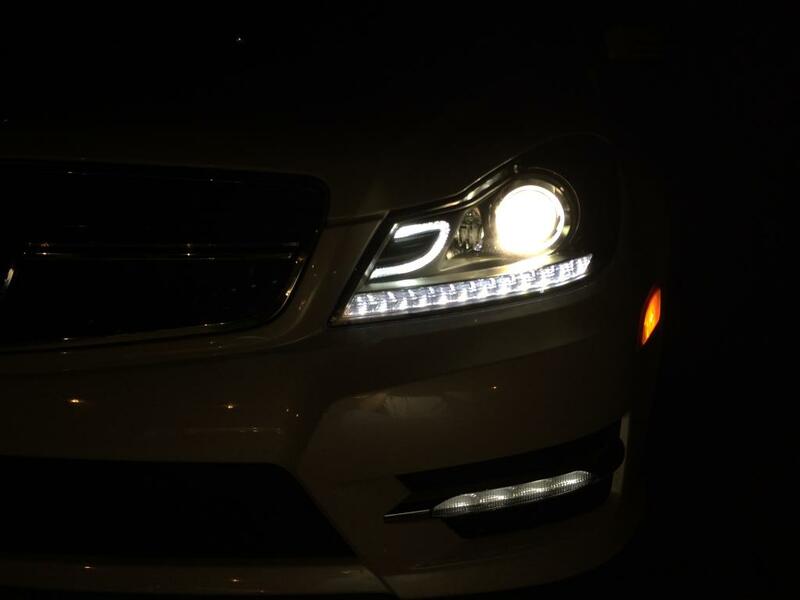 What is illuminated when unlocking, when low beams are on, and when high beams are on? The white bar is kind of cool. I actually did not order this set from eBay. I will get and post contact info for supplier ASAP, as I only have an email address. Daytime - Unlock and only turn signals flash orange. Lock and only turn signals flash orange. Nighttime - Unlock and turn signals flash orange then fade on to white LED strips like in the Video, and C parking lights come on as well. Lock and the same occurs. I just ordered a set of these headlights with the 6000k bulbs from fishcake321. Looking forward to this nice upgrade for my car! I ordered these from fishcake also but noticed that another user, americanmotorparts, was selling them for around $320. The seller contacted me the day after and said there is a manufacturer recall on them right now for an unknown reason and had to cancel my purchase. Makes me kind of nervous but went ahead and ordered them anyways. Any of the users having problems with them so far? 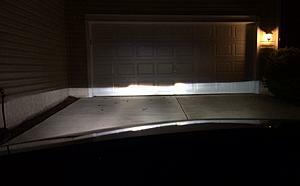 can you please show us more of it during night time high beam and low beam how do they look like? whats the different from the OEM except for the led strip at night? also does it have the bulb ballast within the headlight assembly. The best after marker headlight I've seen so far way better than those on ebay with a huge ugly C.
was it straight forward the connectors or does it need some modifications for the wiring.